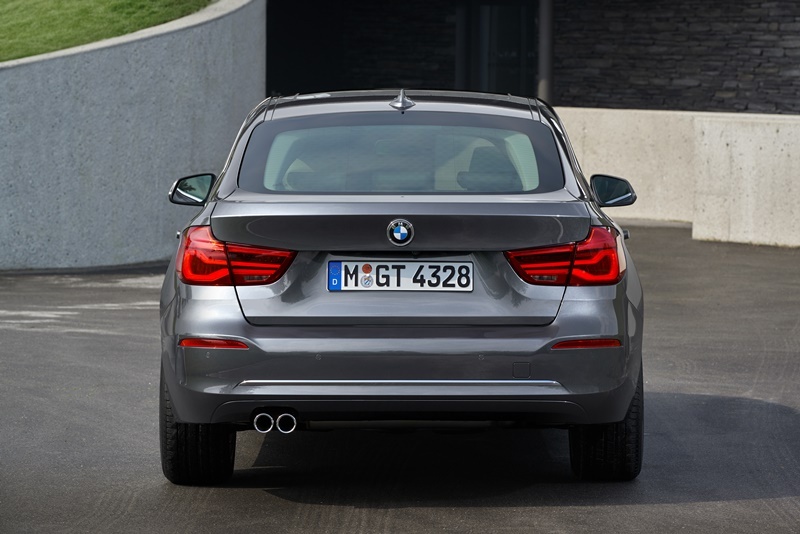 If you’re not a fan of the direction BMW is taking with its GT cars, avert your eyes now. 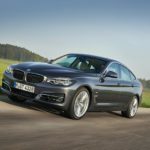 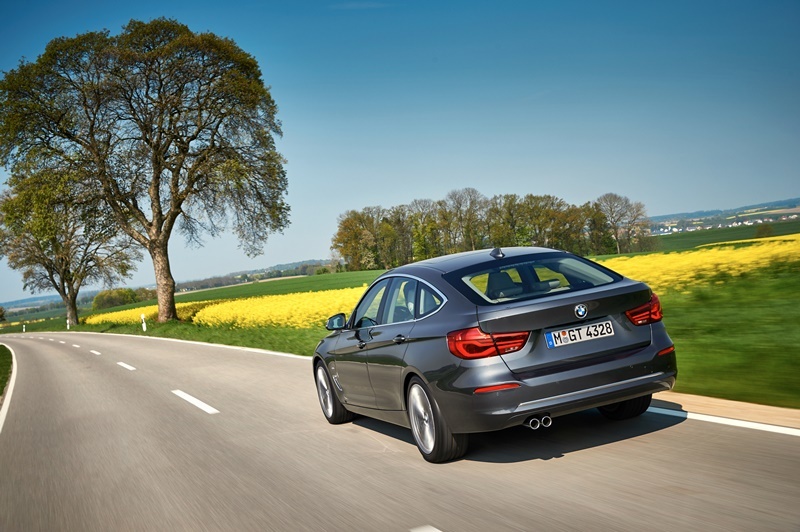 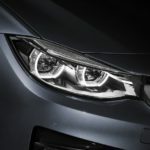 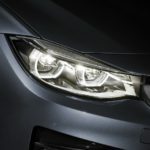 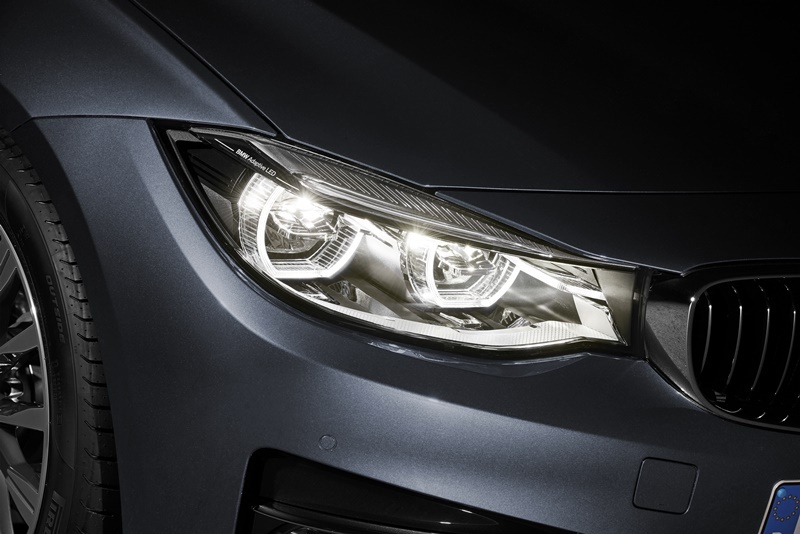 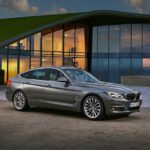 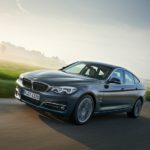 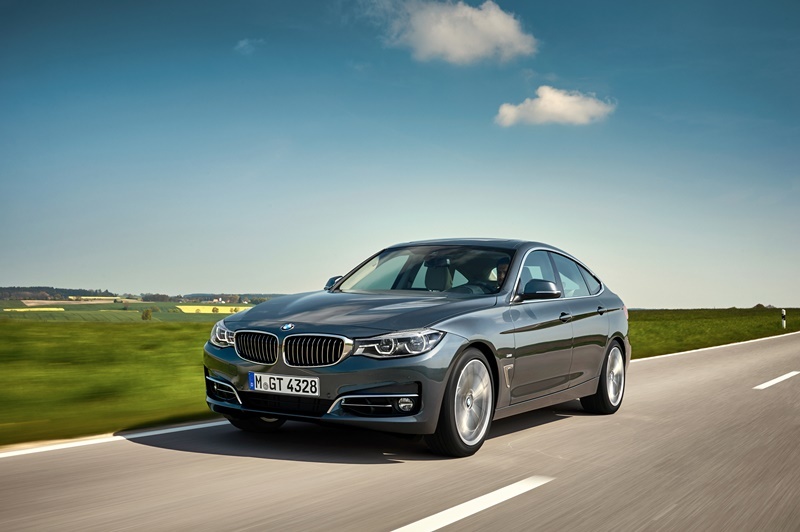 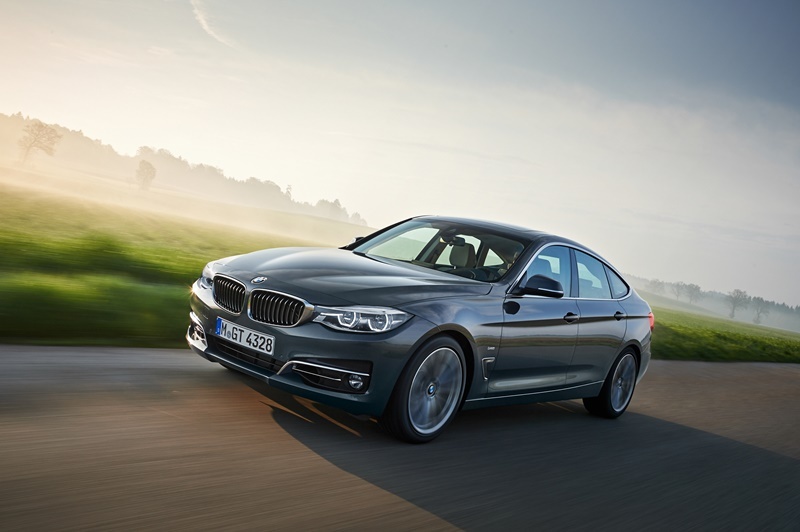 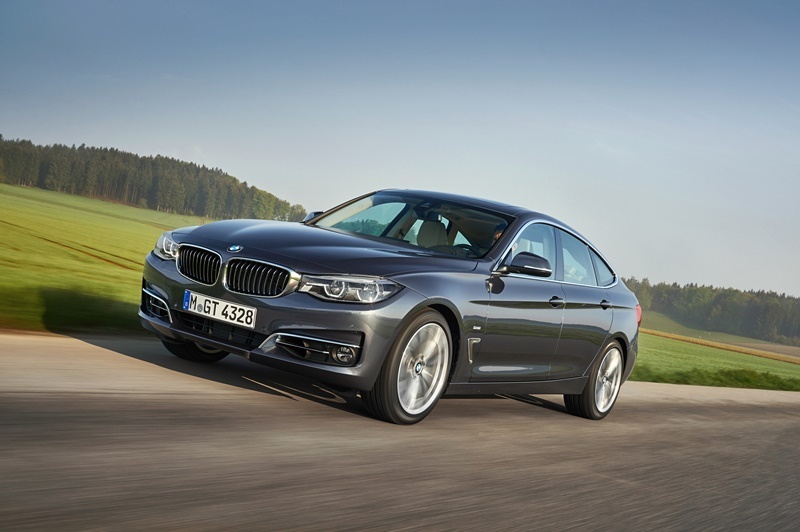 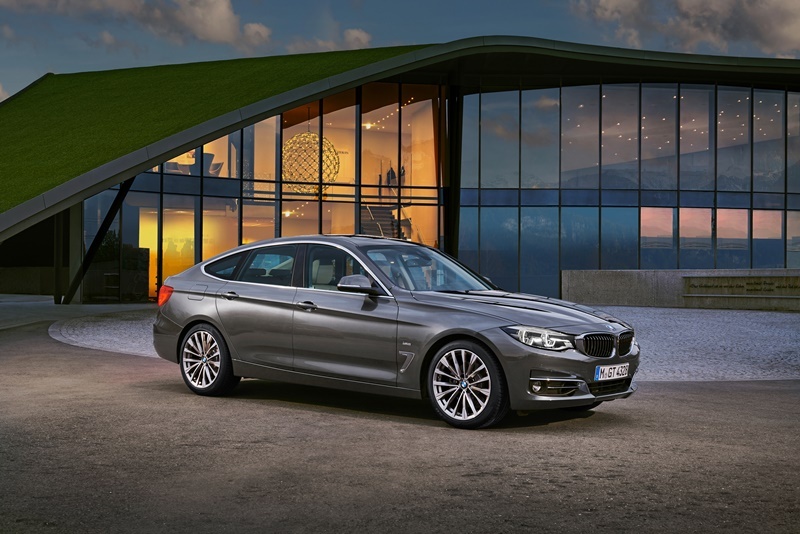 The German auto giant has just announced the latest BMW 3 Series Gran Turismo, set to launch in July. 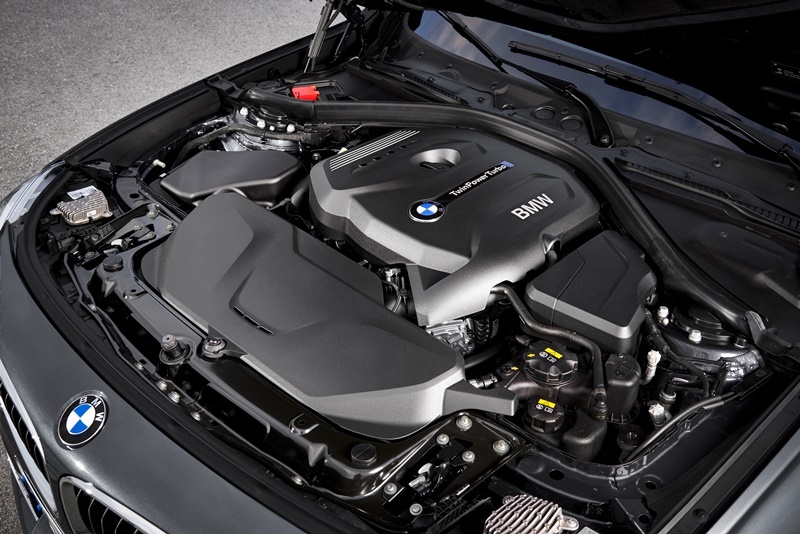 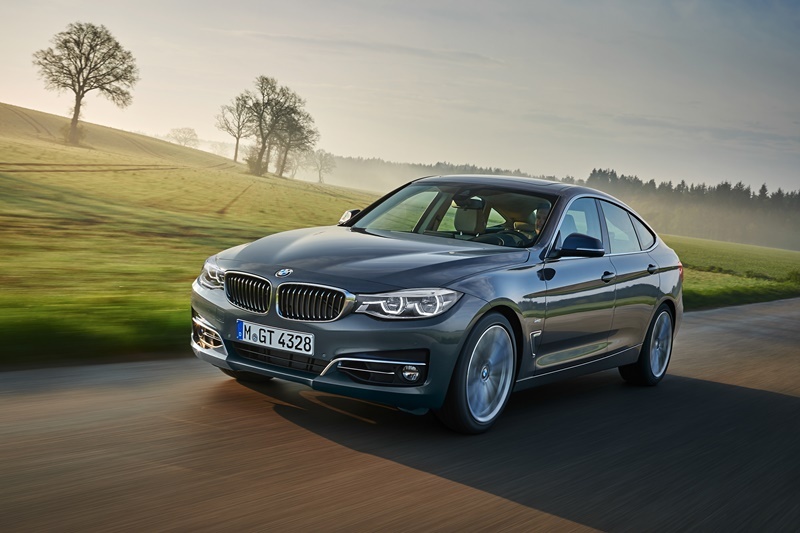 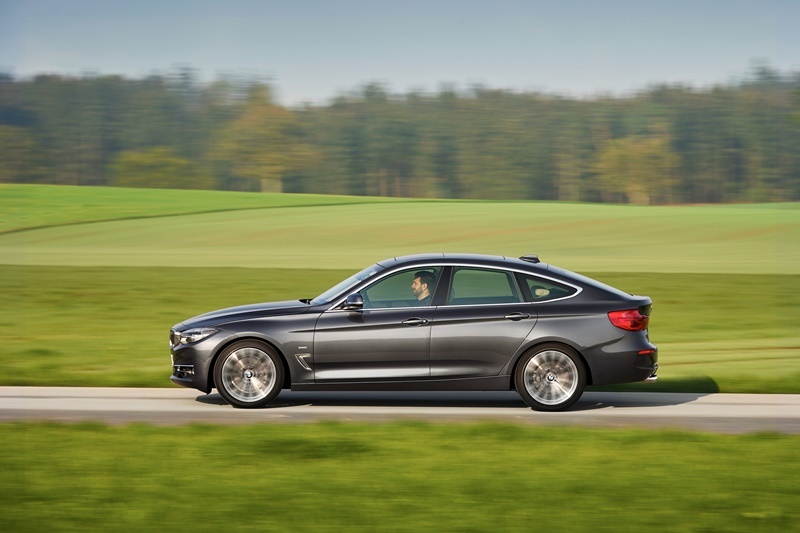 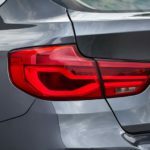 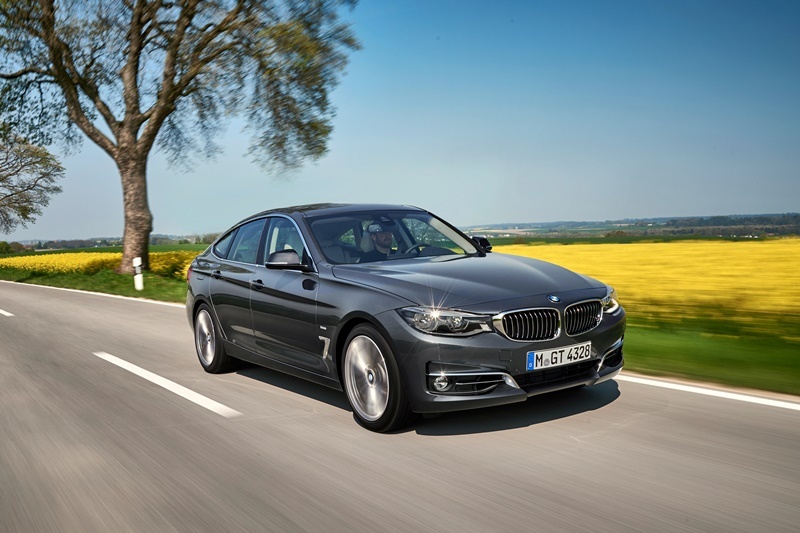 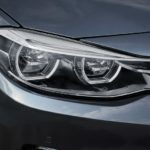 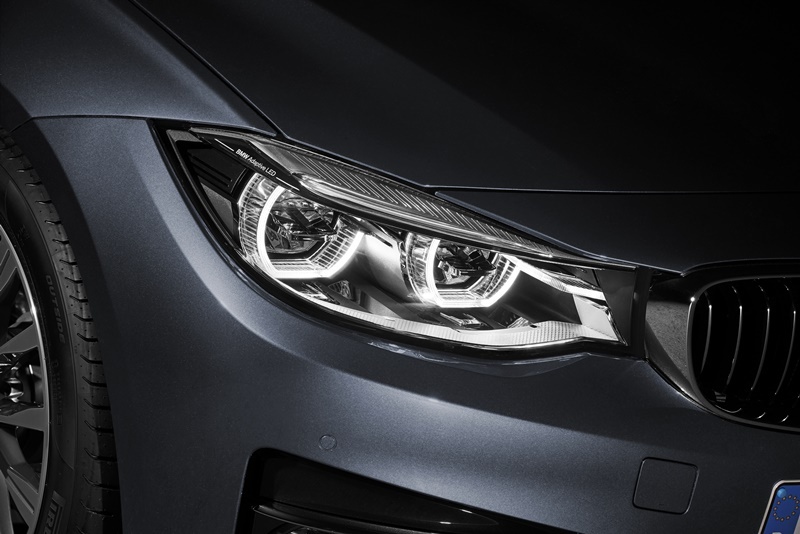 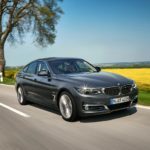 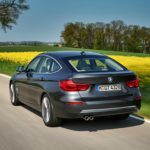 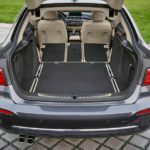 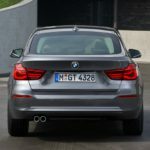 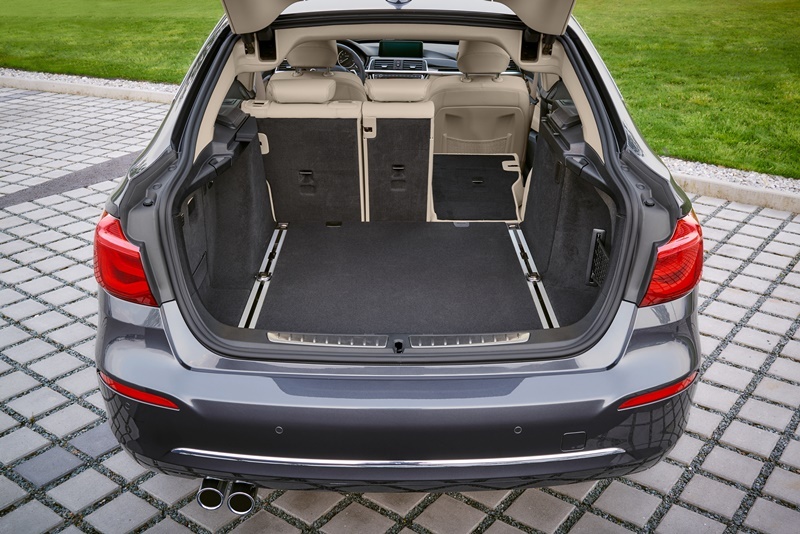 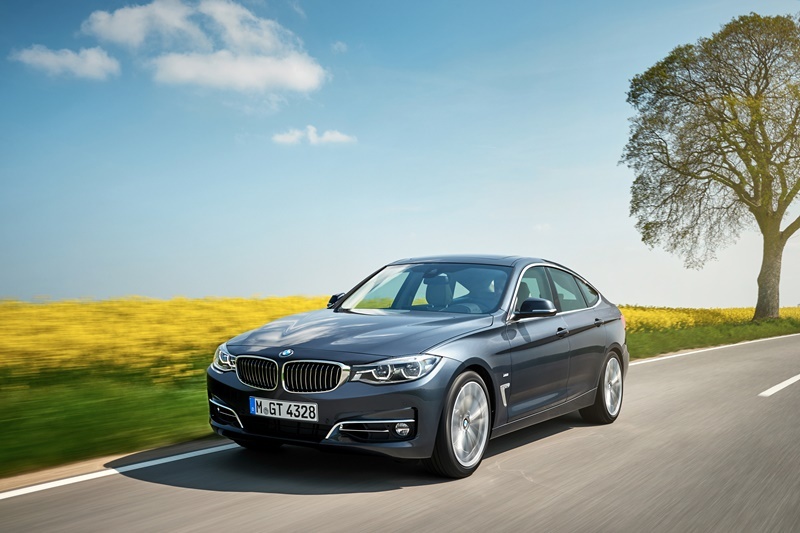 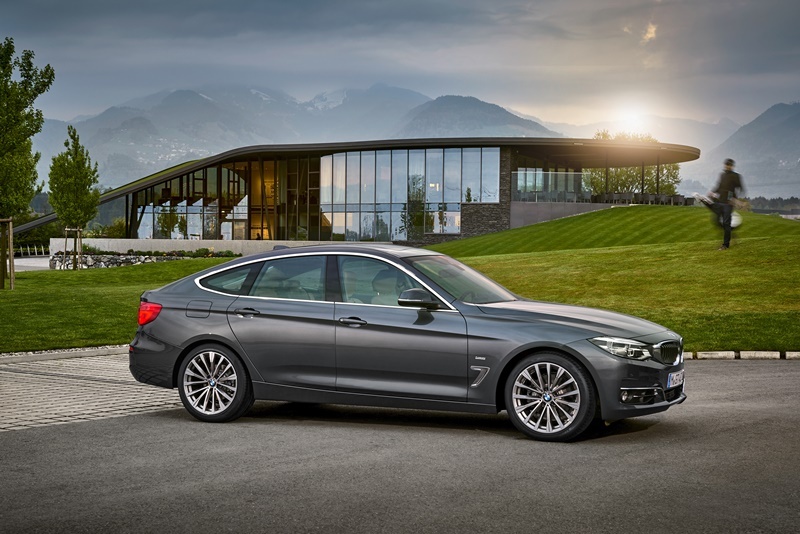 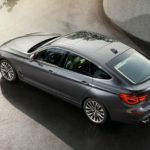 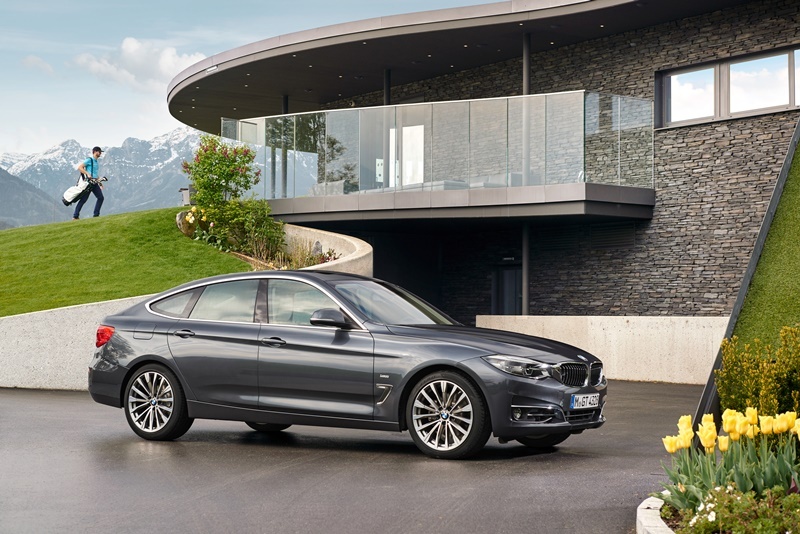 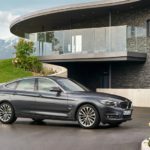 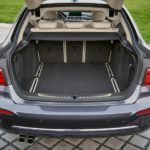 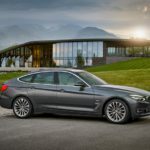 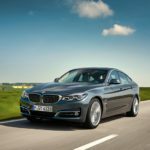 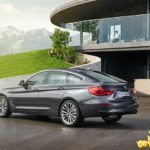 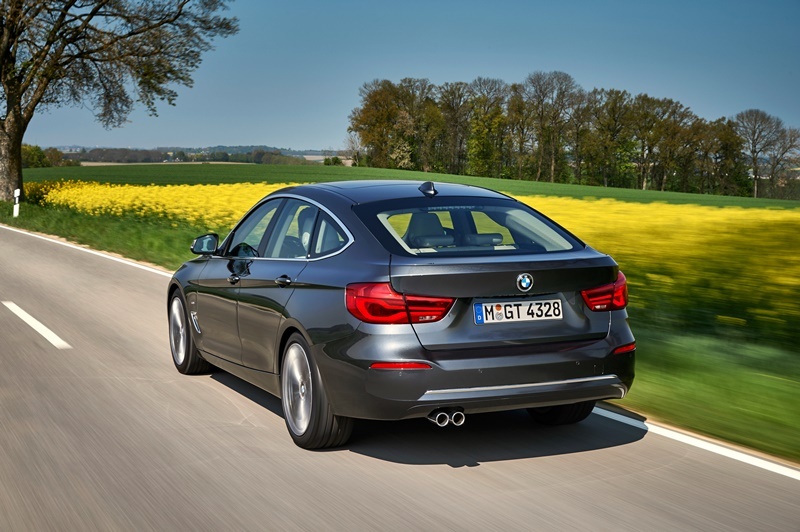 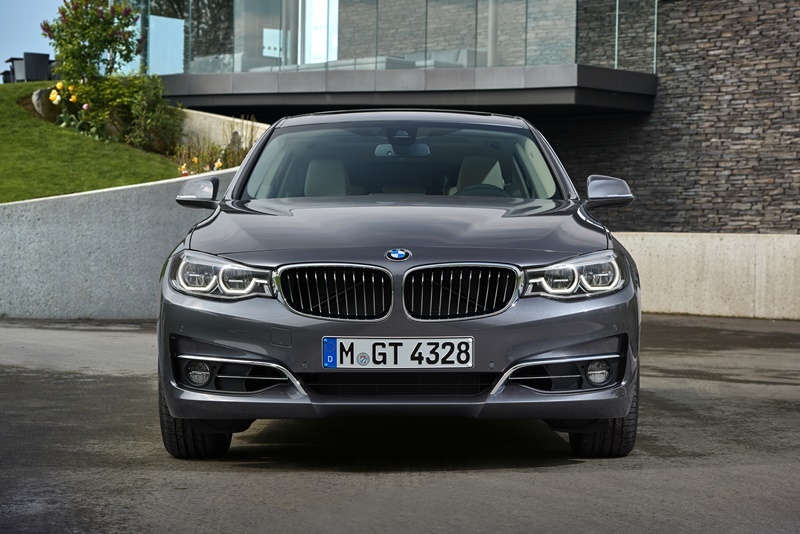 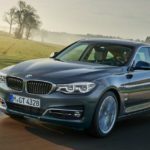 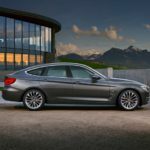 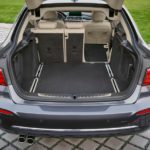 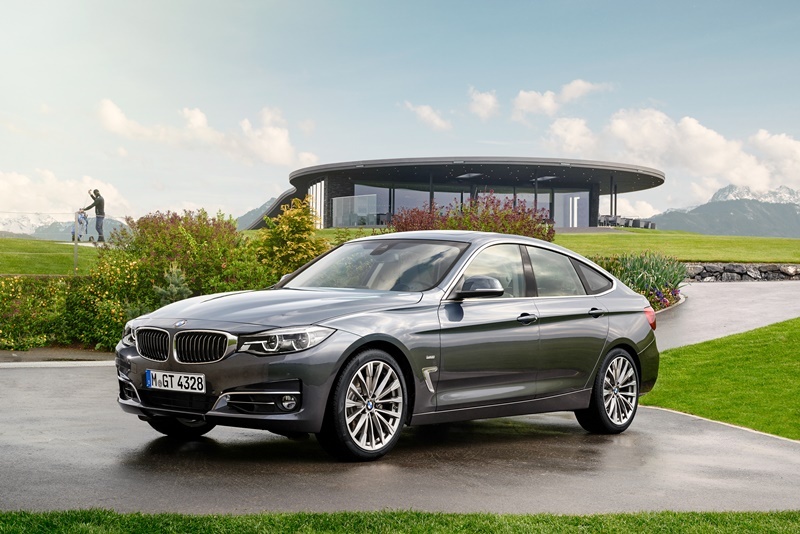 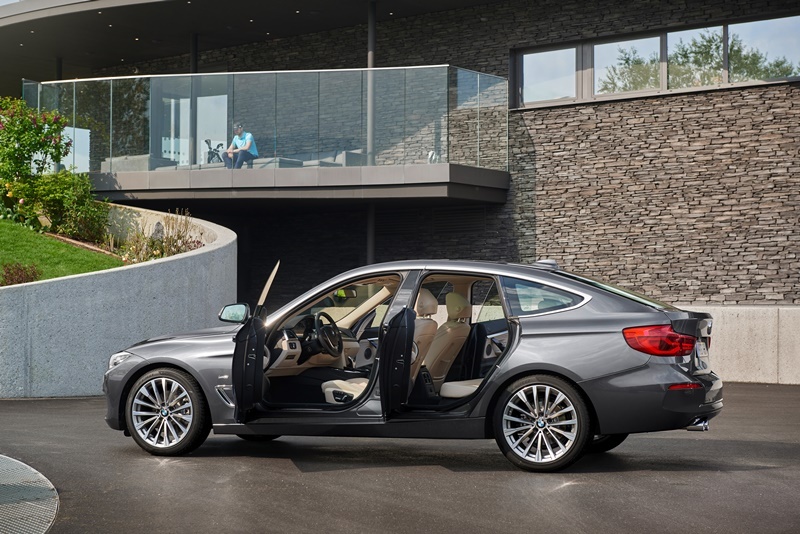 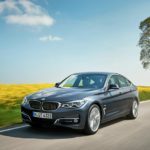 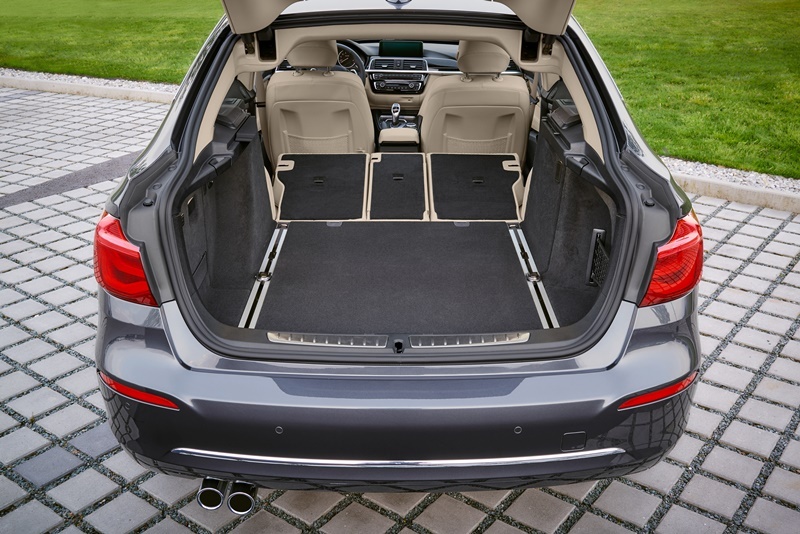 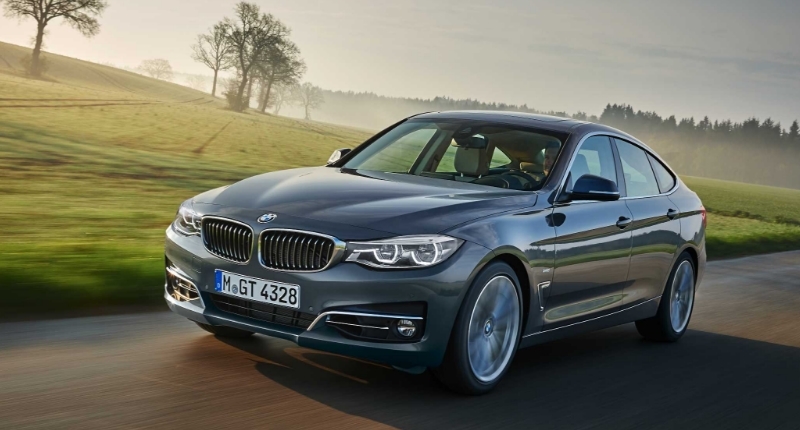 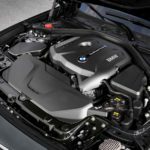 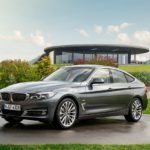 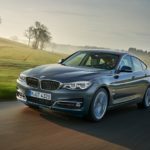 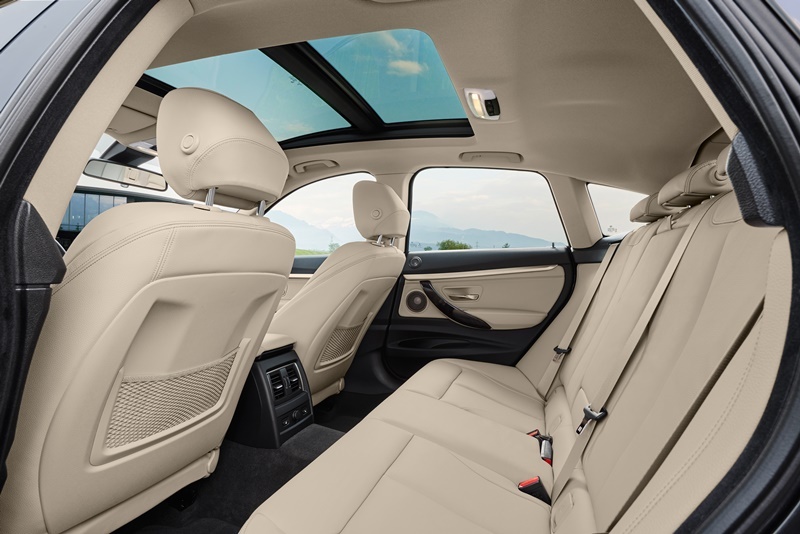 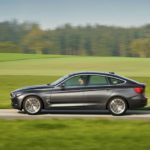 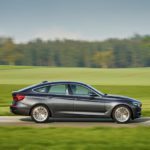 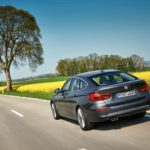 According to BMW, the new 3 Series Gran Turismo is sportier and more fuel-efficient than its predecessors and will come with three petrol and five diesel engines, all offering higher outputs than the ones they replace. 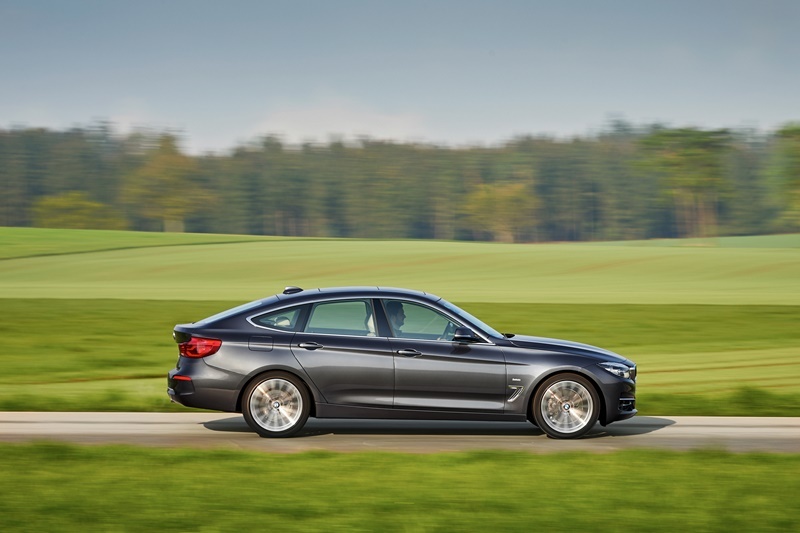 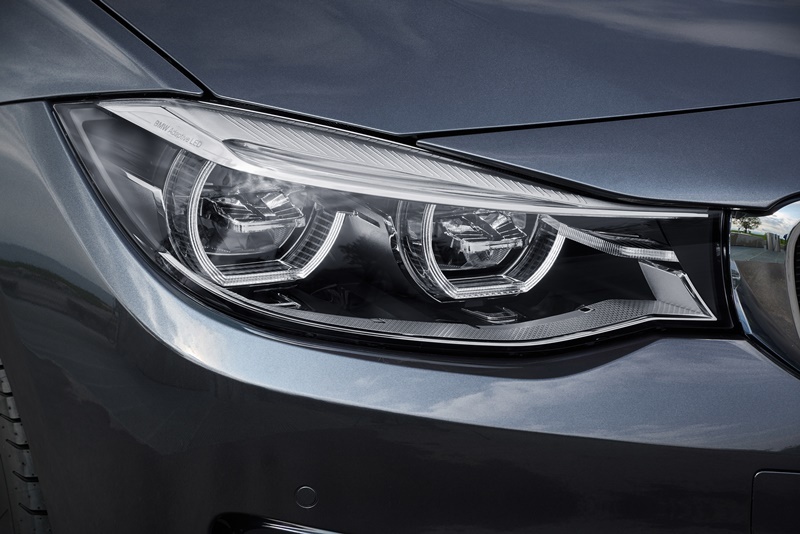 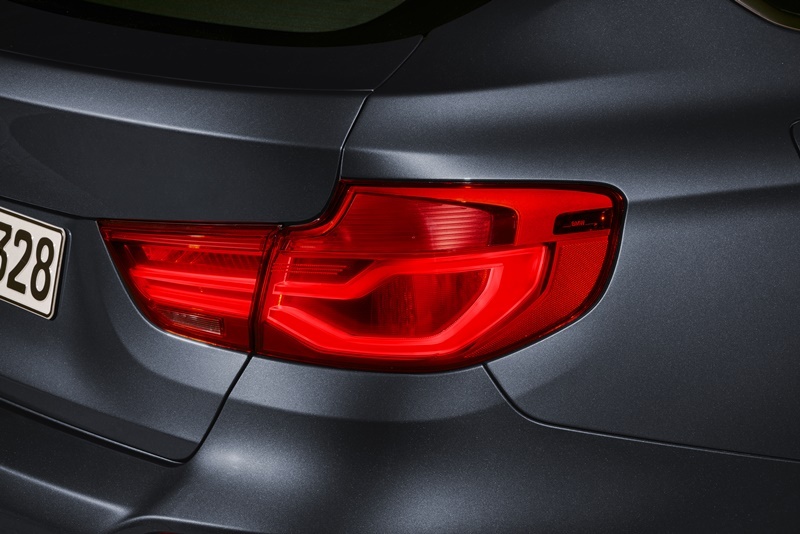 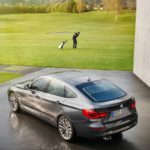 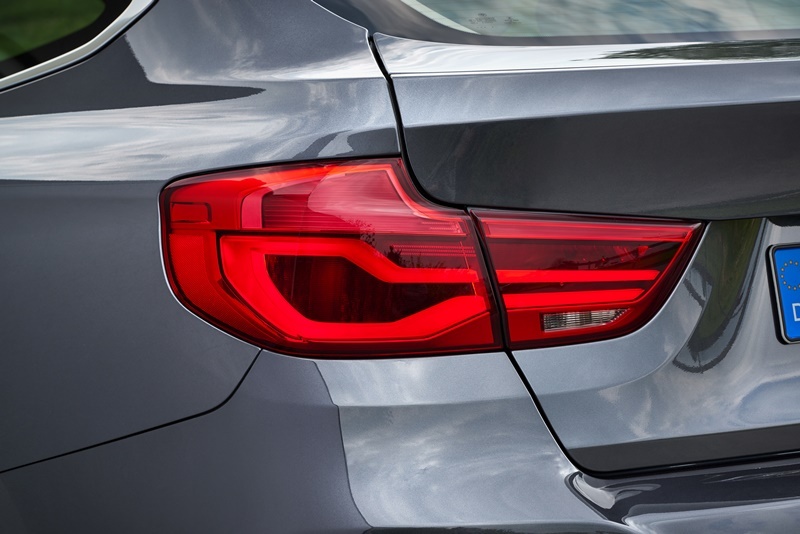 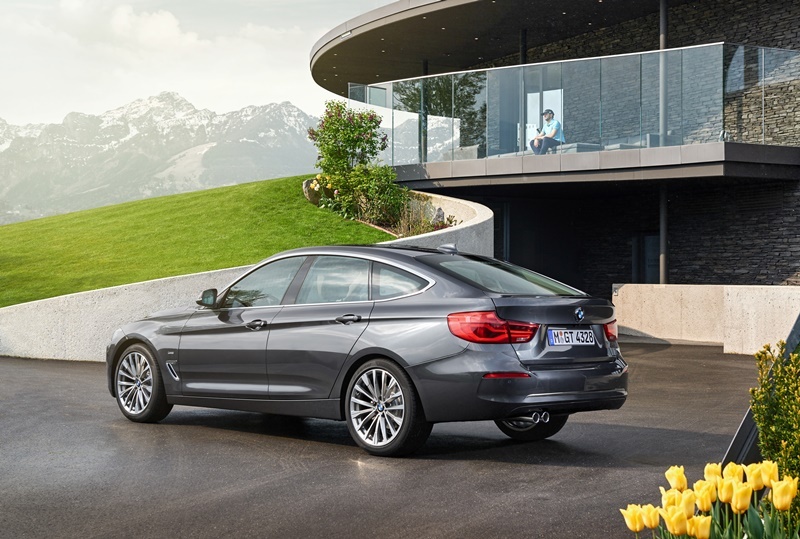 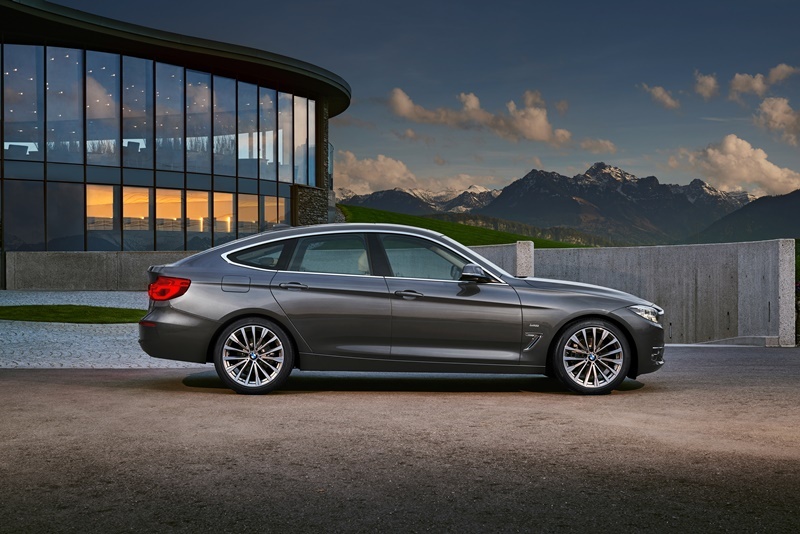 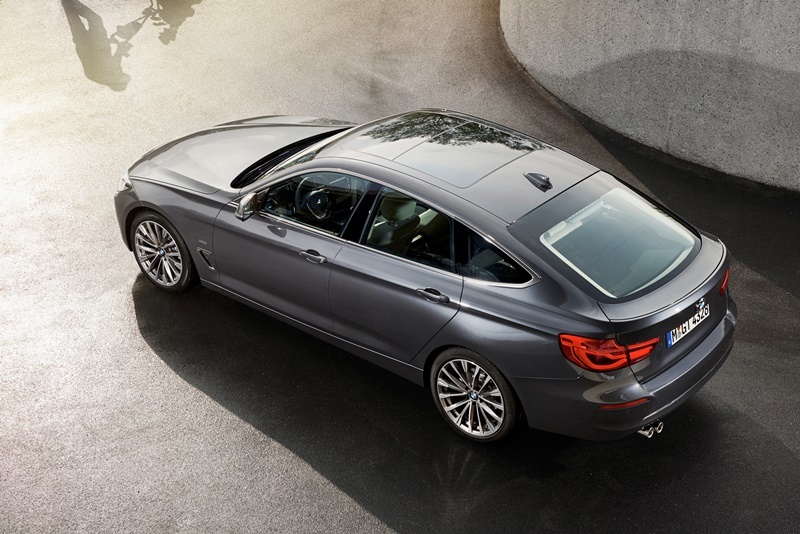 At 4 824 millimetres in length, the BMW 3 Series Gran Turismo is around 200 millimetres longer than the other members of the BMW 3 Series family. 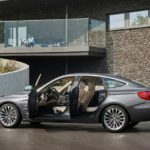 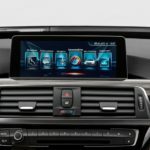 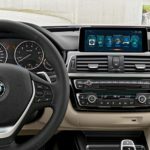 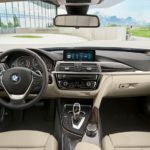 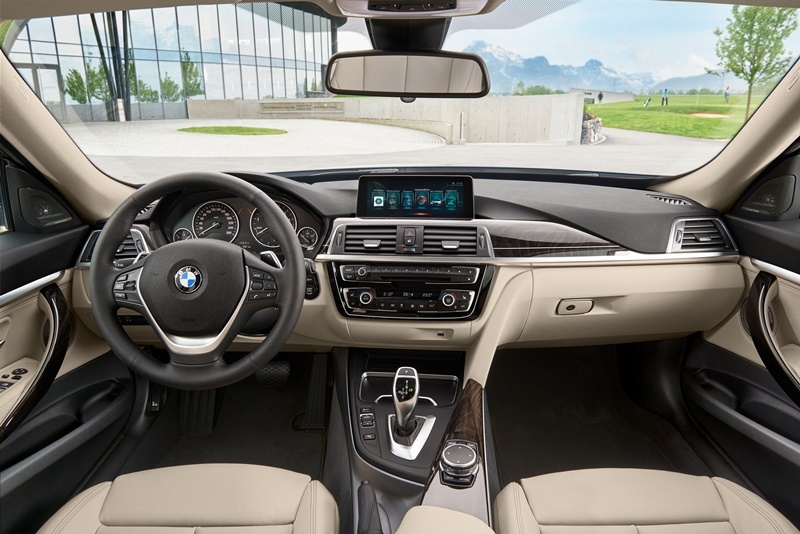 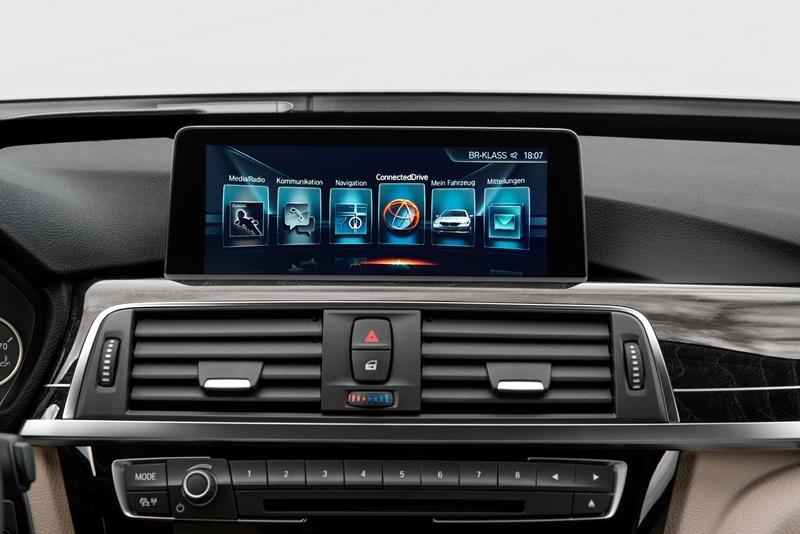 Inside, BMW’s thrown in some extra chrome around the interior controls, and new decorative wood elements, colours and leather trim variants. 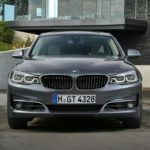 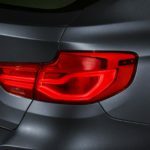 There’s a fair number of equipment items that will come as standard, including automatic climate control, keyless engine ignition, Servotronic, six airbags, LED headlights for dipped and high beam, LED front foglamps, a high-resolution colour screen with iDrive Controller, a hands-free facility for phone calls – including a USB port and Bluetooth audio streaming – and a leather multifunction steering wheel.